This submission’s idea is to provide a way for patients to send feedback on their patient experience through text message from a cell phone. Crisis Text Line has had successes by making crisis hotline functionality available by text message. The problem with text messages is that it's unstructured text. That's where Natural Language Processing (NLP) plays a role. By using NLP to sort the text messages by amount and type of sentiment, we can take action on the negative messages. Once the text message feedback has been sorted there is a way to track if the negative feedback has been remediated, the type of action taken and the type of staff involved. In a later phase of this implementation, this should be expanded to use analytics paired with alerting. 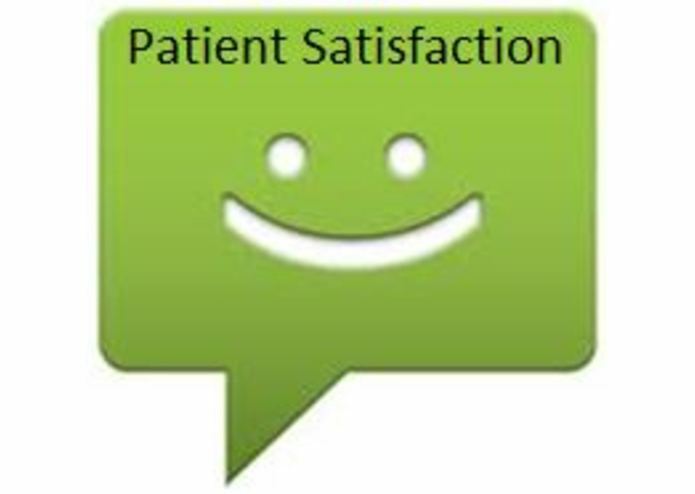 In addition, all patient feedback sources should be collated together with the text messages and sorted by sentiment. In a later phase of the implementation, it would also be great to show staff the appreciation from patients by using NLP to send positive feedback to care teams and support staff directly. This could show clinical staff the benefits of the heartfelt interactions referenced in the HBR article, ‘Innovation Starts with the Heart, Not the Head’.